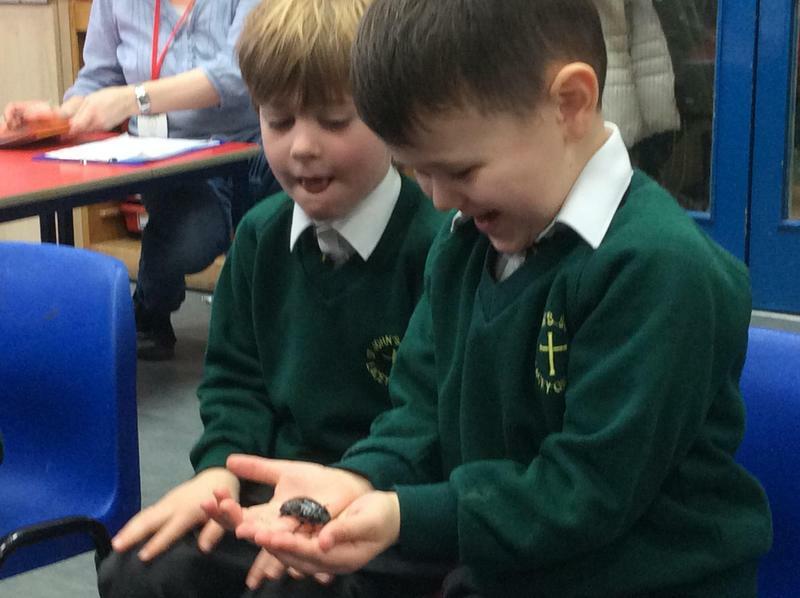 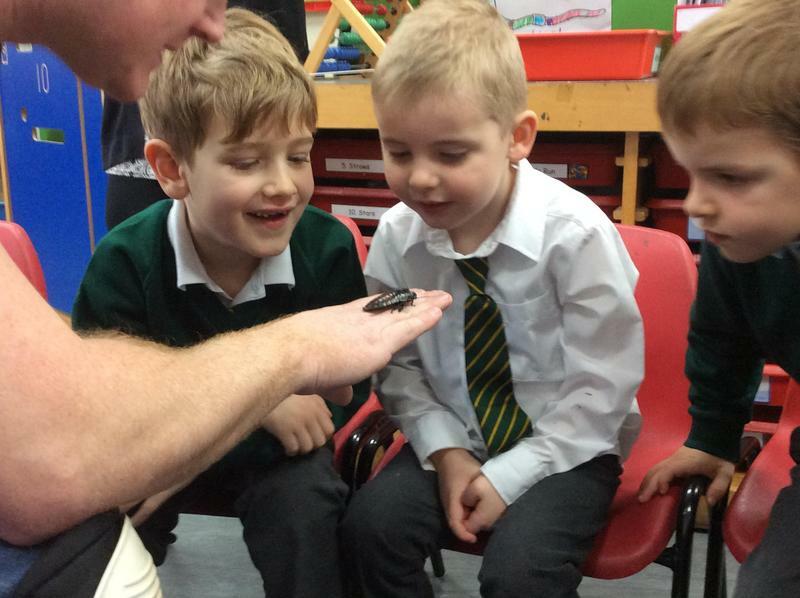 Reception had a very exciting morning learning all about minibeasts. 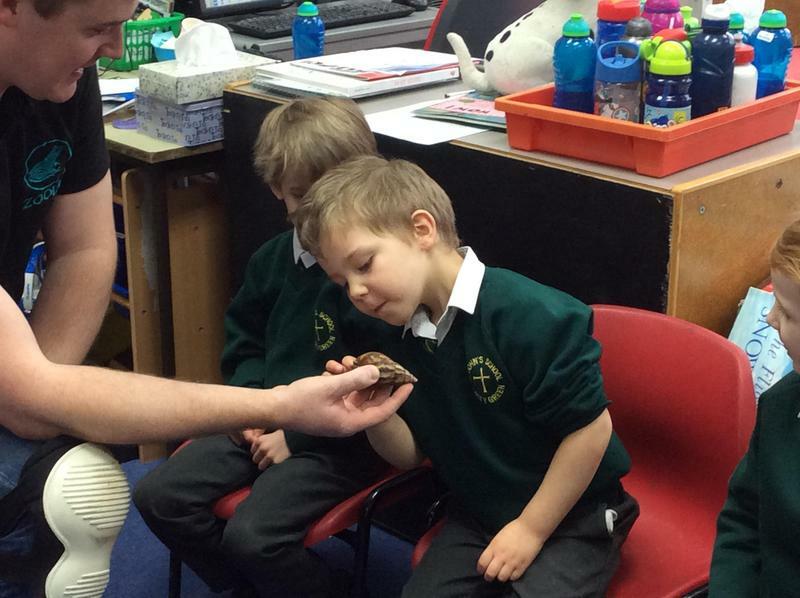 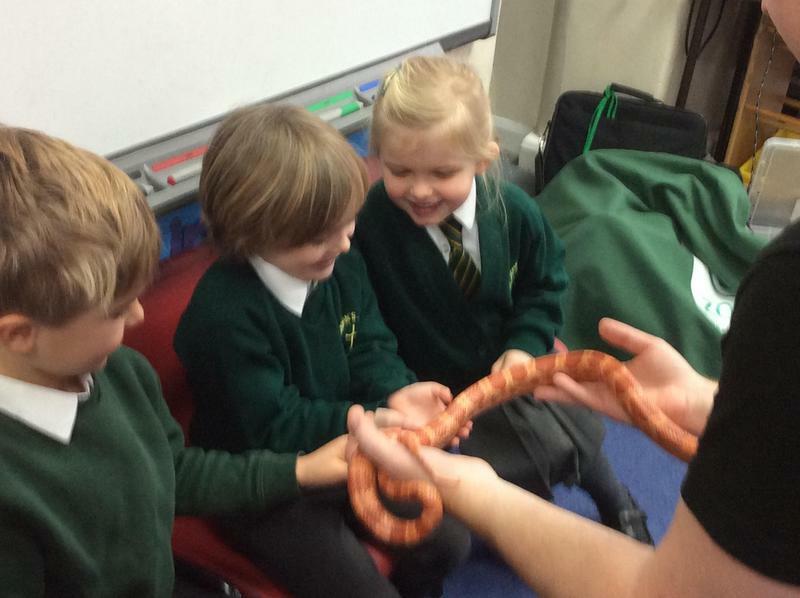 The children were visited by Zoolab and had the opportunity to stroke and hold different creatures from a hissing cockroach to a snake! 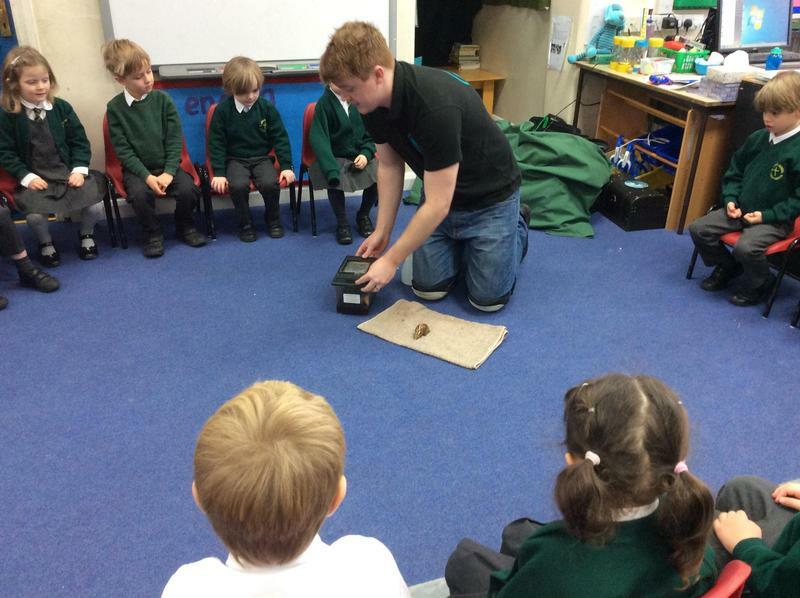 The children were amazed at being able to see such wonderful creatures up close. 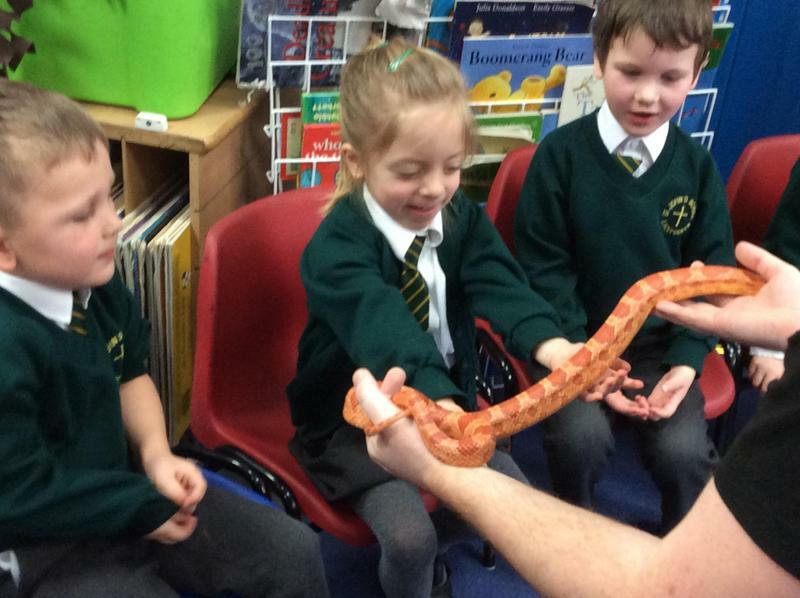 A huge thank you to the PA for funding this event.